Queensland’s oldest cold case has been a mystery for over 60 years. 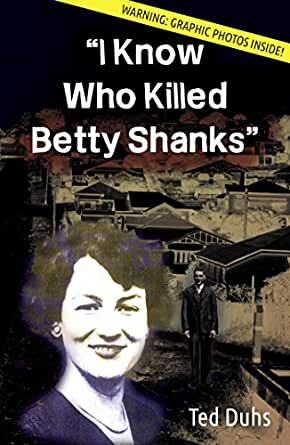 It is widely accepted that the murder of Betty Shanks in 1952 at Wilston ended the age of innocence in Brisbane. Despite an extensive investigation and widespread media coverage over the years no one has ever been charged with the murder; nor has anyone ever been regarded as a prime suspect. Over the years, six men apparently confessed to the murder, but police are reported to have proved that none of them could have done it. This book supplies the answer supported by compelling circumstantial evidence. This is a very good book. Discovering so much after so long a period is excellent work. I have no doubt that other occurrences exist. Its wrong to assume that detectives are made in the mould of literary sleuths. Time servers, image seekers, show ponies and bludgers all make up the ranks of investigators. Training and objective assessment, and natural talent are still not guarantees. The Morcombe murder investigation is not a distant memory.